Spring Into Savings! MARCH FREE! Valid Through : Feb 27, 2019 - Apr 30, 2019 One bedroom apartment homes starting at $696 per month. 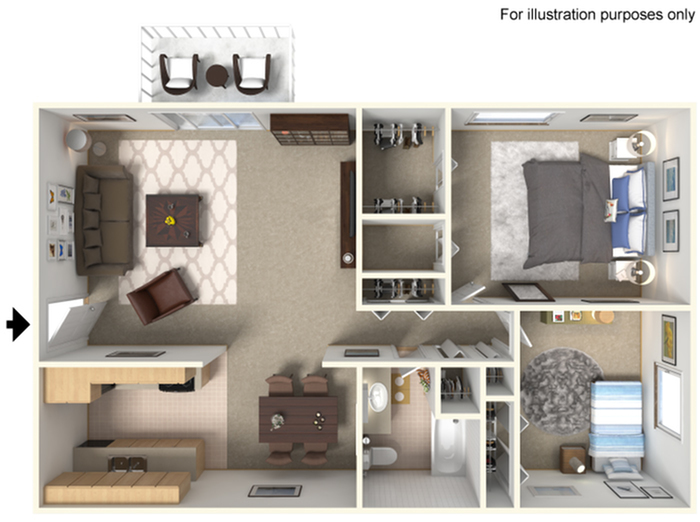 Two bedroom apartment homes starting at $758 per month. Please call the leasing office for details 505-884-7050.